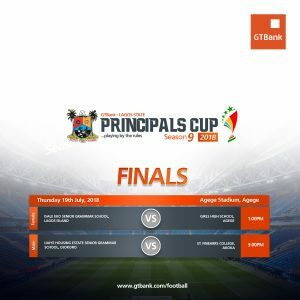 Foremost financial institution, Guaranty Trust Bank is set to hold the finals of the GTBank-Lagos State Principals Cup on Thursday 19th July at the Agege Stadium, Lagos. The prestigious tournament, now in its 9th year promises to be a thrilling encounter between the four qualifying teams as they stake their claim as ultimate champions of the football competition. Considered one of the most followed grassroots football tournaments in Secondary schools, this year’s finals will kick off with a match between the qualifying teams in the female category; IsaleEko Senior Grammar School, Lagos Island and Girls High School, Agege. 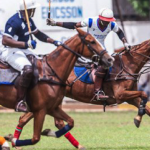 In the male category, defending champions of the competition, Ijaiye Housing Estate Senior Grammar School will face arch-rivals St. Finbarr’s College, Akoka. Both teams will meet after a thrilling encounter atthe Semi Finals in which St. Finbarr’s College romped to a 2-0 win against Egan Senior Grammar School, Alimosho,to finish top of Group B. Except for St. Finbarr’s College which finished 2nd in 2015, two out of the four finalists have won the trophy in the past. 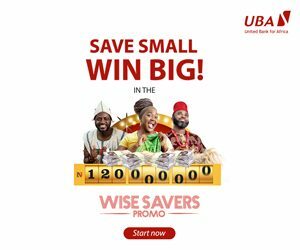 After the face off on Thursday, winners will be rewarded with the sum of N1,000,000.00, N750,000.00 and N500,000.00 and N250,000.00 for the 1st, 2nd, 3rd and 4thplace winners respectively in both male and female categories. Over the years, the GTBank-Lagos State Principals Cup has propelled the professional careers of several talented and now renowned players like Stephen Odey, who captained his alma mater- Dairy Farm Senior Secondary School to victory in the 2012 edition of the competition and is now a player in FC Zurich. Esther Adeboye, one of the Most Valuable Players in the 2014 Competition from State High School, Alimoshoalso joined the National Female U-17 Team – The Flamingoes – that represented Nigeria at the FIFA U-17 Women’s World Cup. Guaranty Trust Bank, a youth oriented brand, maintains the lead in providing support for education and sports to enable young boys and girls explore their talents and reach for their dreams. 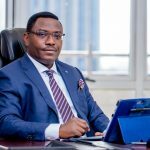 It is one of the few Nigerian financial institutions that have maintained a defined Corporate Social Responsibility (CSR) strategy, most especially in sports education. 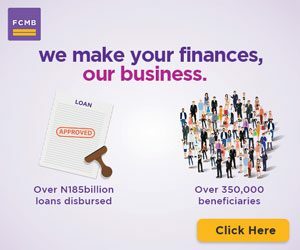 The Bank actively supports in-classroom and out-of-classroom educational programmes, infrastructure development, students’ scholarship and teachers training across Africa.